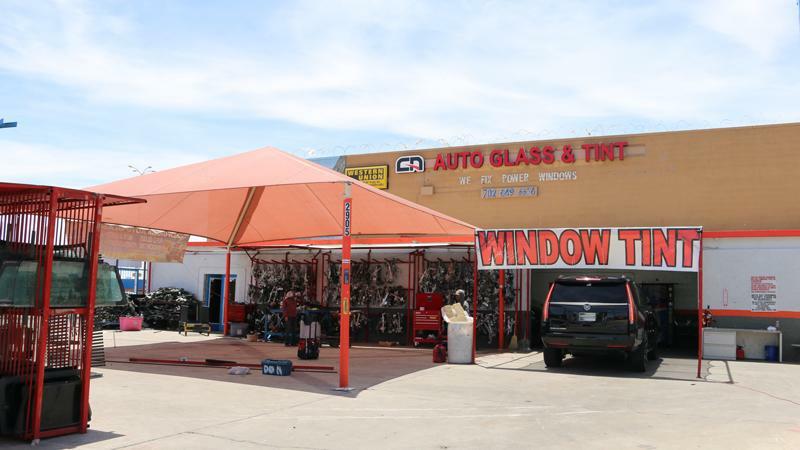 Do you live in Las Vegas and are searching for the cheapest windshield replacement near me? Windshield problems could are unexpected most of the time and happen when you least expect them. Let professional specialists determine the level of damage to make sure if you need a repair or replacement. Leaving crack or damage windshield unattended could lead to further and greater damage. At California Auto Glass Inc we will provide you with the best start of the art parts to provide top quality installation. Not only we offer affordable pricing but also known for our cheapest rates. With over 20 years of experience and providing exceptional customer service, we won’t let you down. Give us a call and ask about our special pricing and ask us any questions or doubts you may have. Simply read our reviews and see for yourself why people choose us. We provide all your auto glass needs. Get your windshield replacement done today. Whether you need power window repair for your window regulator problems or manual window regulator repair las vegas. Let California Auto Glass Inc take care of all you auto glass needs. No matter what part of town you live in, Summerlin or anywhere in Las Vegas. We can come to your location any day of the week. You don’t need to come to us. We provide all vehicles makes and models. With over 20,000 auto glass parts in inventory, we can provide fast and reliable service. Get your cheapest windshield replacement near you today! We are open 7 days a week and also offer mobile services. With a simple call, we are on our way! Setup your appointment today and follow us on Social Media.